Today ABC appeared on GTV’s famous Breakfast show to discuss how slum communities can be transformed through circular education. We were invited as a result of our work and success in promoting girl-child education in the Nima-Maamobi community. Amadu Mohammad (co-founder) and Rashida Abubakar represented on the show, which was ultimately a great opportunity to share not only our successes but challenges in this endeavor. Thank you GTV and producers of the Breakfast show for this opportunity! 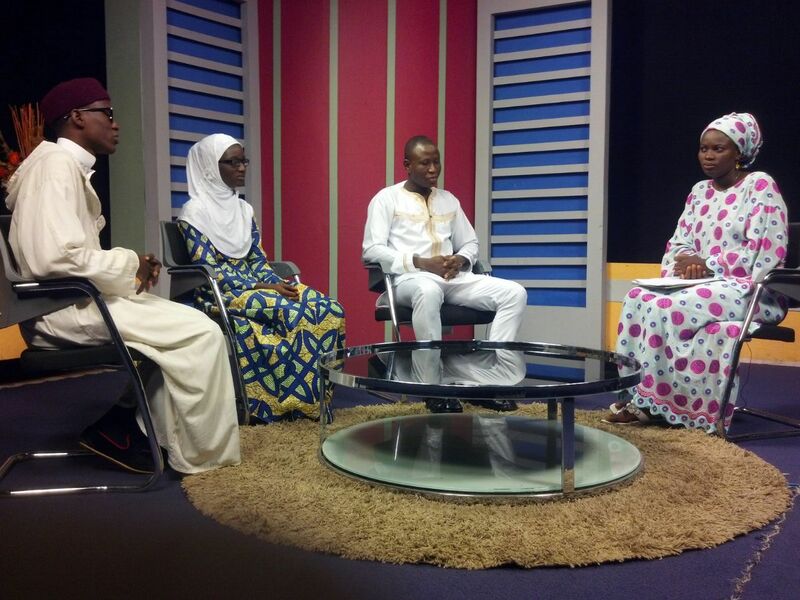 This entry was posted in Uncategorized and tagged breakfast show, education, GTV, Rashida Abubakar. Bookmark the permalink.